Diamonds are a girl's best friend - even when they are not the shiny, precious kind! 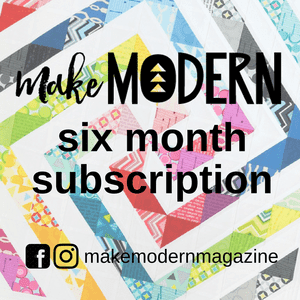 This mini quilt measures 9 1/2" square and can be put together quickly. 18 squares of fabric, each 2 1/2"
18 square of background fabric, each 2 1/2"
Create 18 half-square triangles (HST) following the instructions here. Press and trim each to 2". 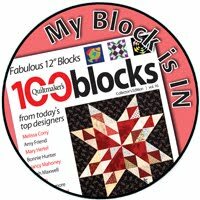 Create 9 blocks - each block will use two sets of HST. To assemble blocks, lay 2 sets of contrasting HST as shown in photo. Sew top row and bottom row together. Leave blocks connected (see that chain of thread?). Sew top and bottom together. Press. Assemble your 9 blocks in a pleasing arrangement and assemble rows. 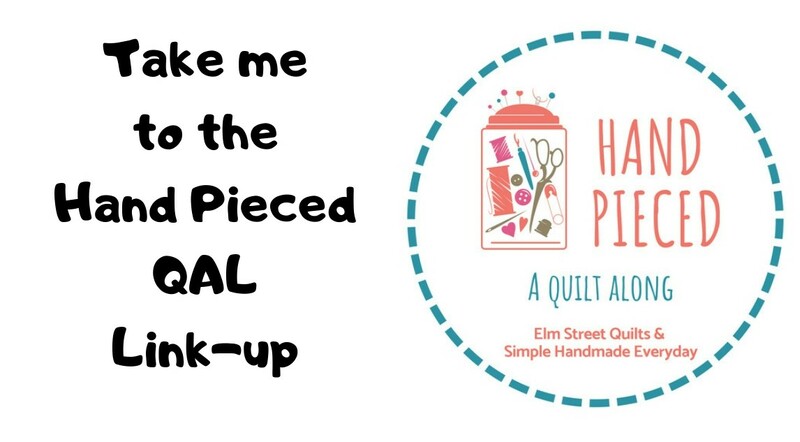 Your mini quilt top will now measure 9 1/2" square. Press. Quilt as desired. For this sample, I did dense straight line quilting. My first step was to stabilize the piece by sewing the a straight line through the centers of the blocks and then sewing around the edge of the entire piece. The binding was cut at 1 1/2" and sewed on at something less than 1/4" to avoid loosing too much of the diamond points. This quilt was also published on my blog A Stitch in Time.